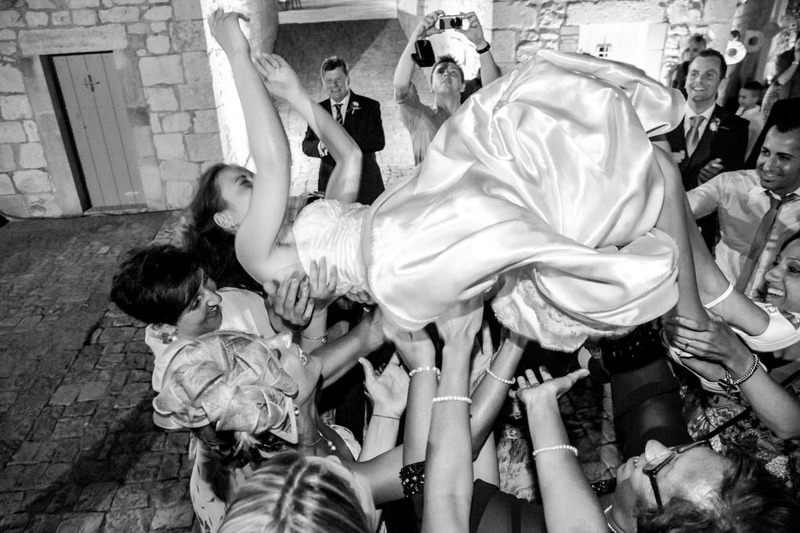 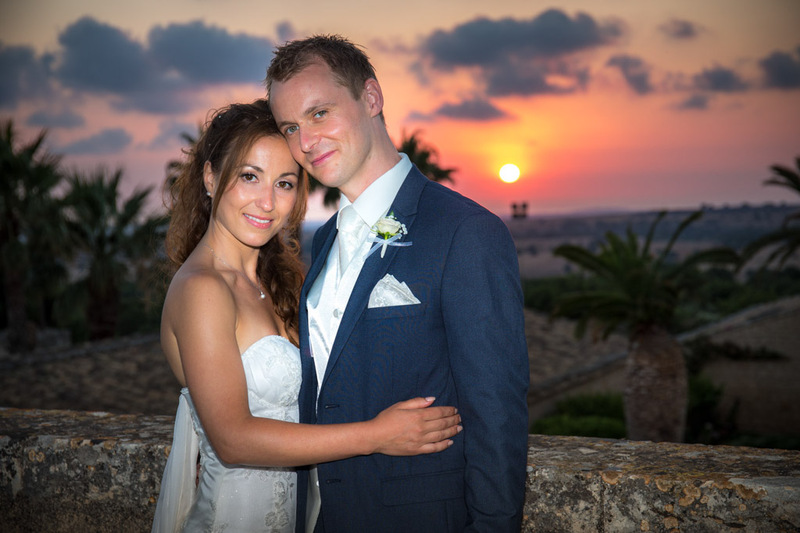 Wedding Photographer Ragusa – Melinda met her sweetheart, Matthew, in London, where she moved from Italy. 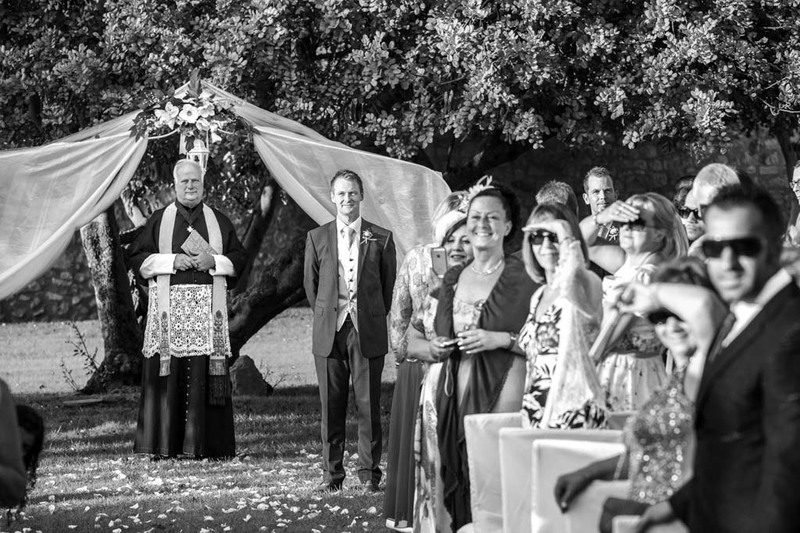 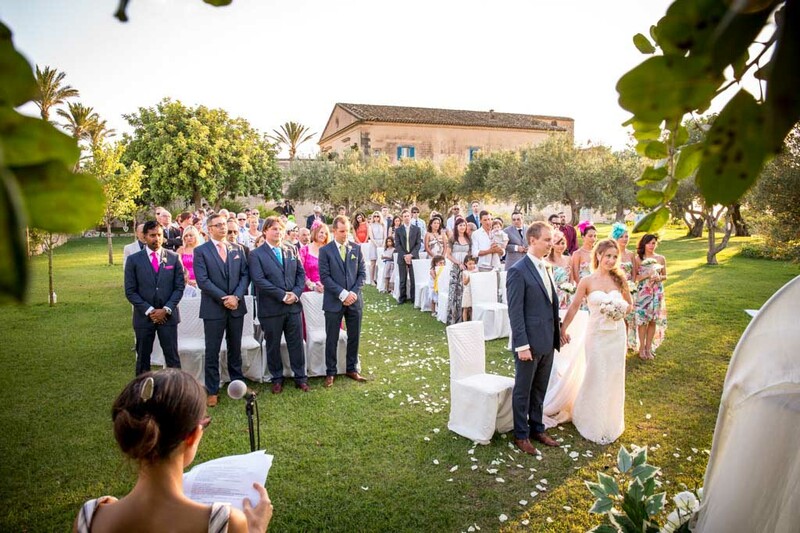 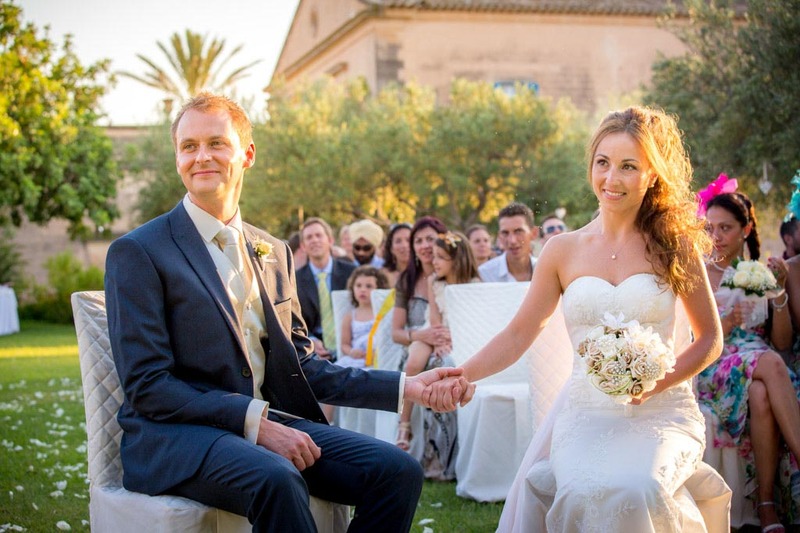 Melinda and Matthew are both in love with Italy, so they decided to get married in Sicily, especially in the land that English people have dearly nicknamed “Ragusashire”. 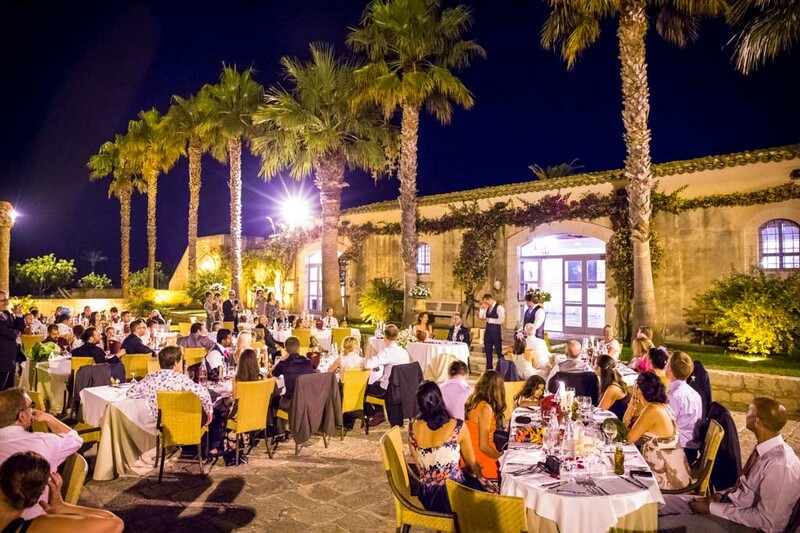 She chose the Hotel Miramare in Marina di Ragusa for her truly British getting ready, an amazing terrace overlooking the Mediterranean sea. 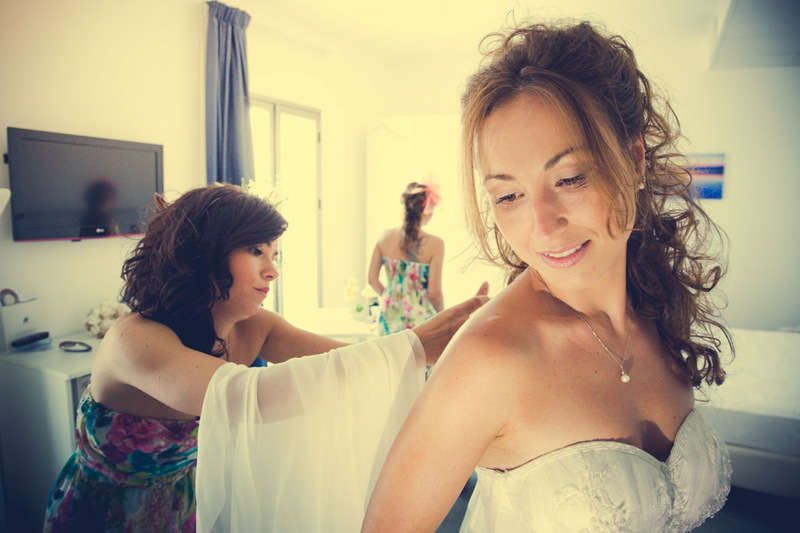 Melinda put on her white wedding gown, helped by her bridesmaids. 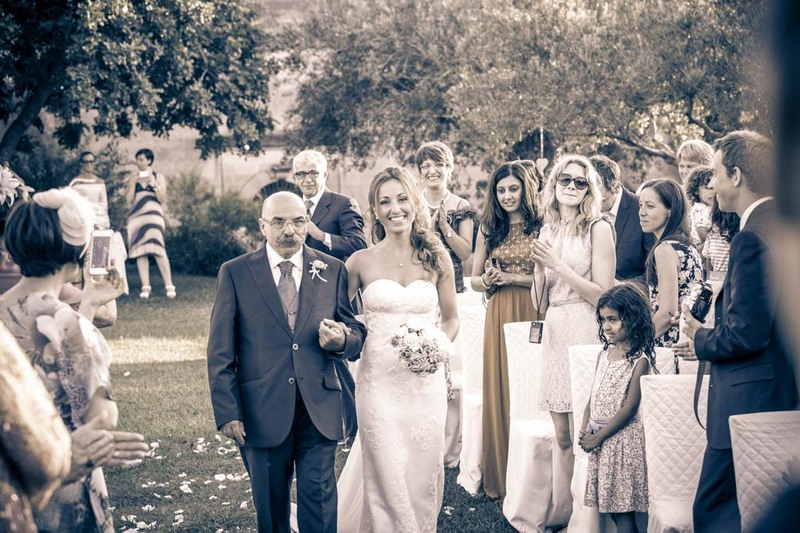 Together with her proud father, left the hotel to reach the wedding venue. 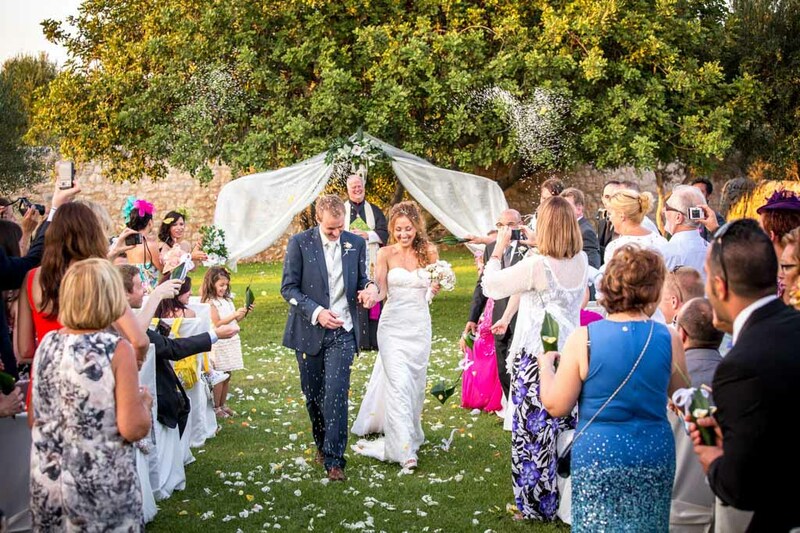 Matthew and Melinda planned a truly amazing country chic wedding! 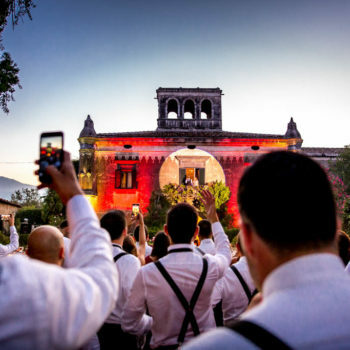 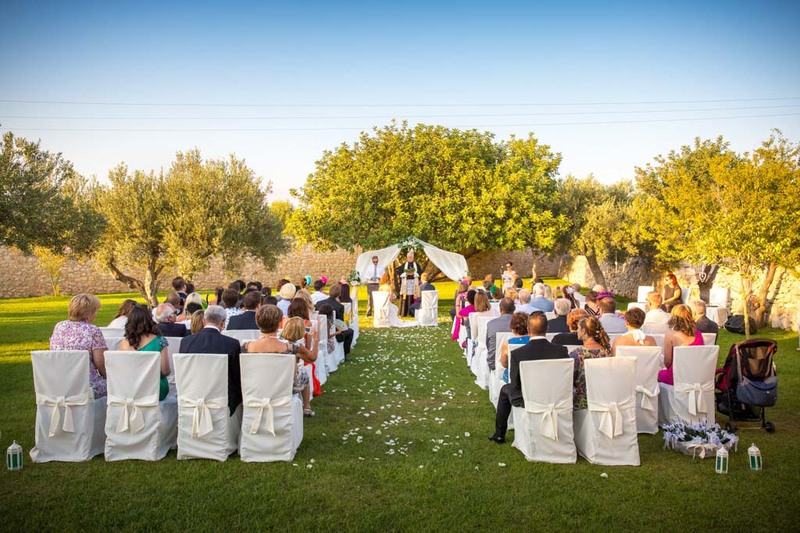 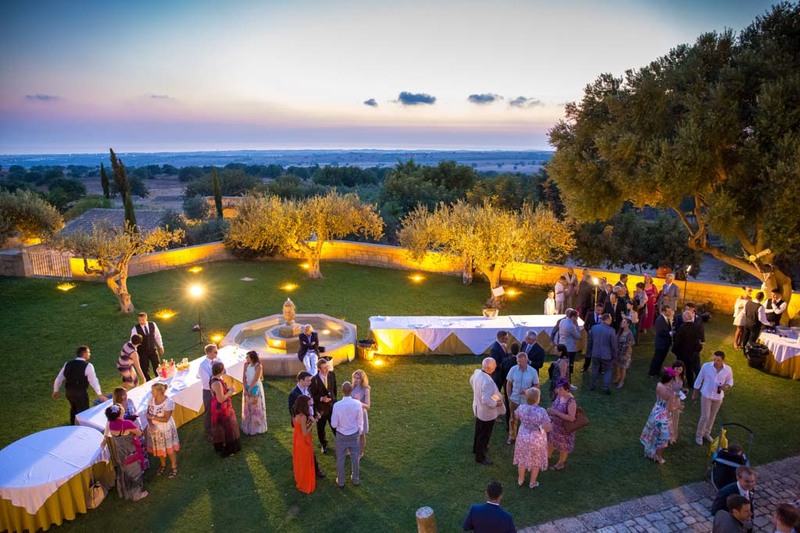 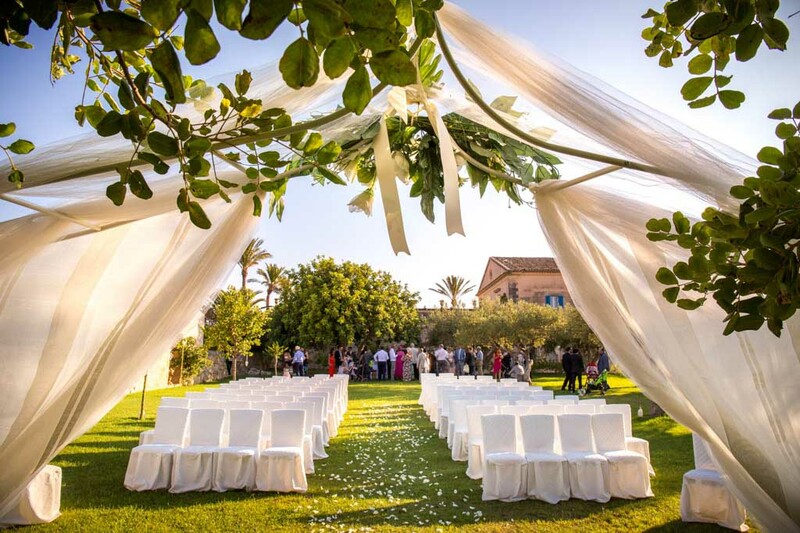 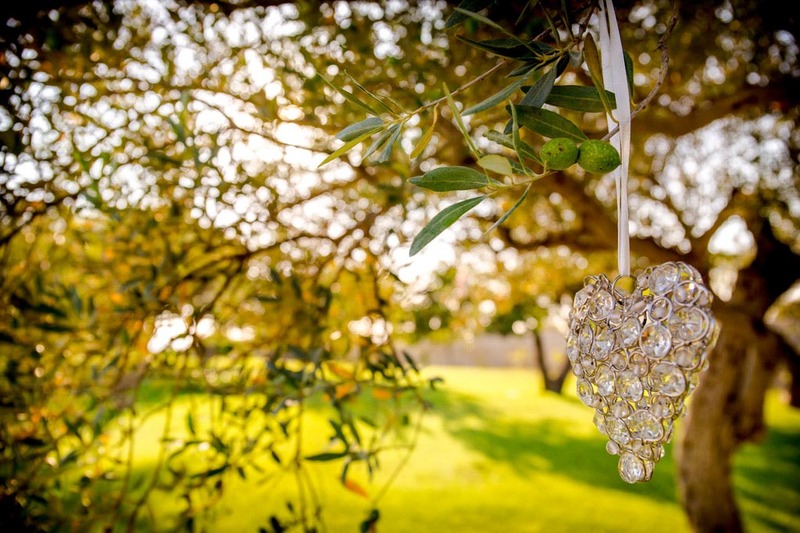 They chose Villa Criscione, a typical farmhouse of the Sicilian land of Ragusa, and they celebrated a lovely en plein air wedding ceremony, held under the shade of many luxuriant olive trees on a flawless green lawn. 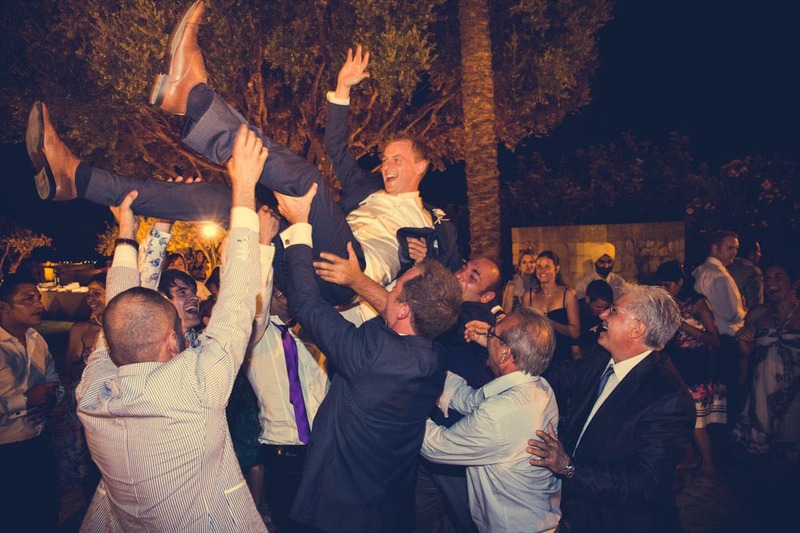 At the end of the ceremony, the happy couple cheered friends and family in the farmhouse courtyard and danced all night long! 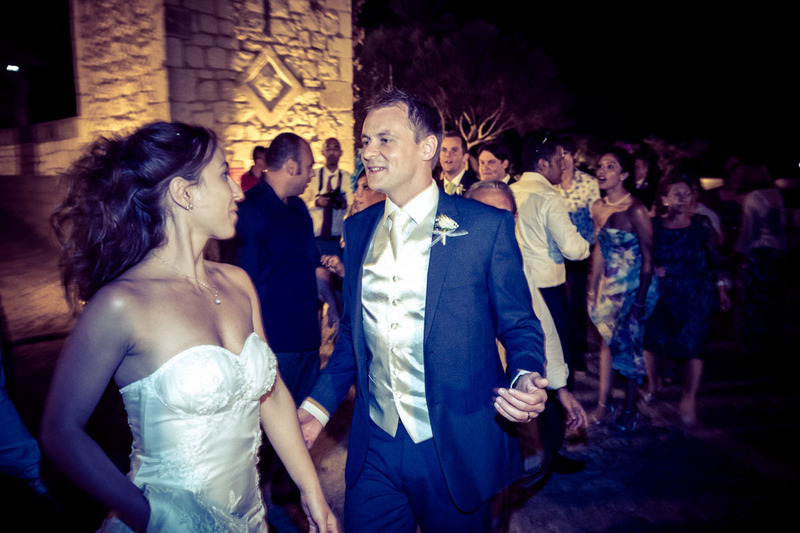 “Matthew and Melinda Testimonial”: Dear Marco, the pictures are great and we are very happy. 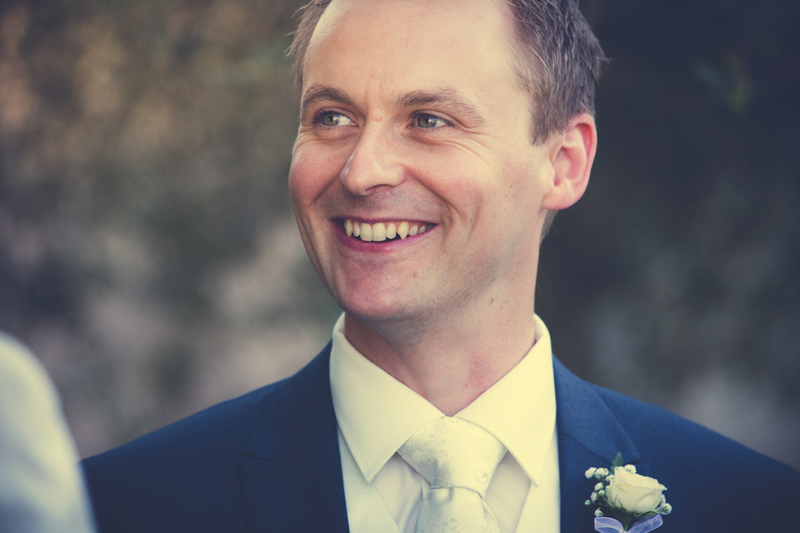 We’ll have the chance of creating our own photographic project in one of our rooms. 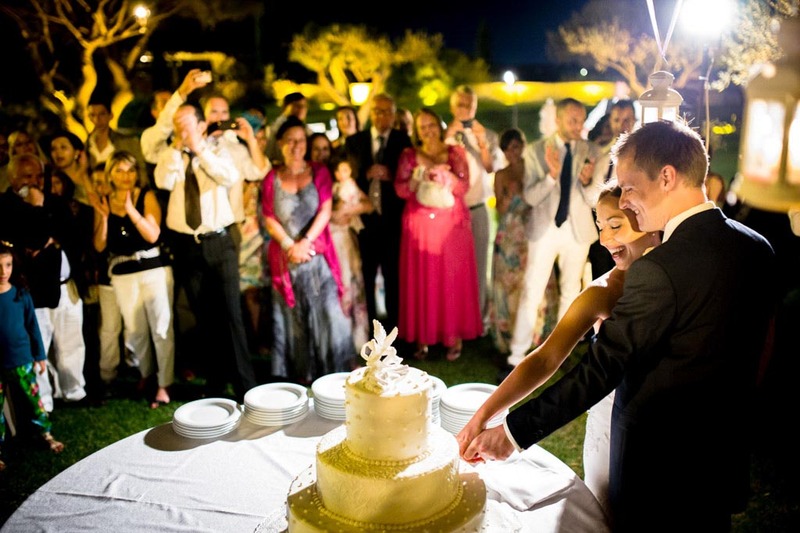 We love your selection as well and how the story is built up. 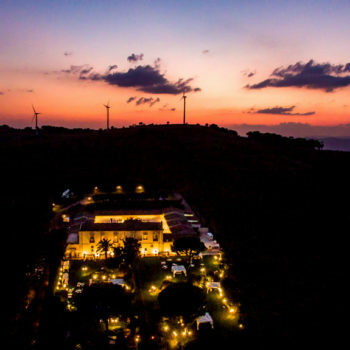 Whoever saw the pictures, was amazed by their beauty. 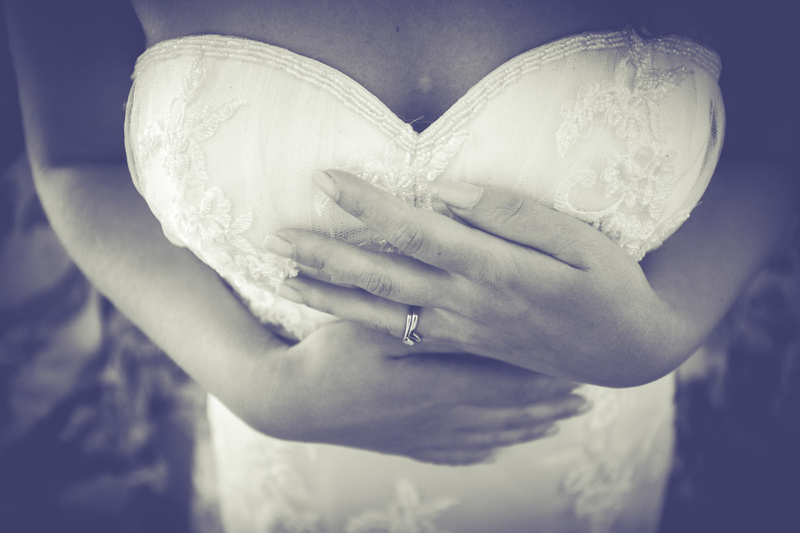 Thank you, Matthew & Melinda.